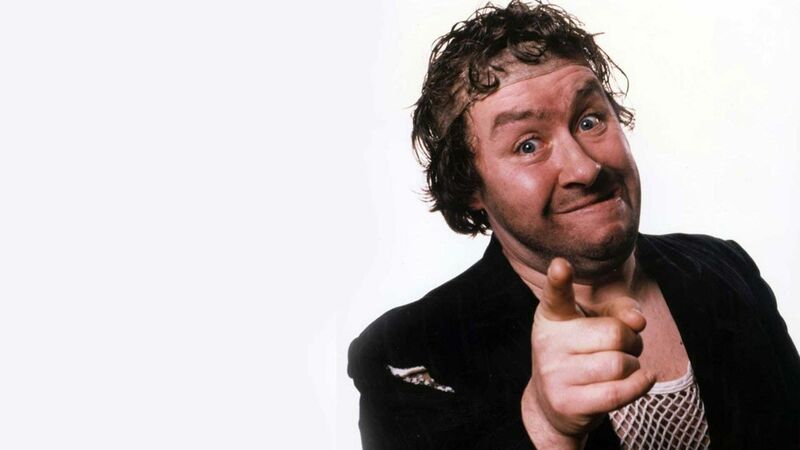 Here's where to watch every episode of Rab C. Nesbitt season 4. Mouseover or tap an episode to see where to stream it. Click or tap the play icon to stream it on the best available service. Love Sep 19, 1994 Rab is back living with his mother, because he is unable to say to Mary that he loves her. Family member Screech is living with the Nesbitts. Rab and Jaimsie go out on the town to pick up women. Mother Sep 26, 1994 Rab is living rough out on the local dump, when he gets some sad news concerning his mother. Buckfast Oct 3, 1994 Rab and Jamesie take a spiritual trip to the Buckfast Abbey brewery. Test Oct 10, 1994 Rab needs to wear glasses after having his eyes tested and Mary is reluctant to go for another smear test. Eorpa Oct 17, 1994 The Govan local tv station gets excited when both Rab and Jamesie are accused of committing murder. Further Oct 24, 1994 Norrie the barman can't find anyone to volunteer for the brewery sponsored charity walk across Scotland, until he mentions free drinks.